If there isn’t any damage there can’t be any injury right? Wrong! 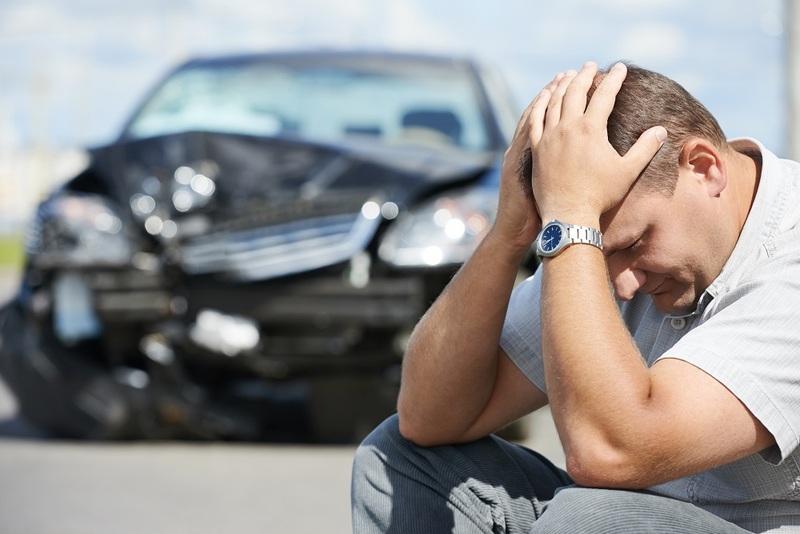 After a low speed impact collision, your insurance company may associate a lack of damage as an absence of injury. But this isn’t always the case. It is entirely possible for passengers in a auto accident to be injured, especially in soft tissue areas such as the neck and spine. If these injuries occur and an insurer is involved, the adjuster assigned to the claim will attempt to minimize the compensation received. Unfortunately, this means offering the injured party the lowest amount possible without having to litigate. A tactic that the adjuster will use might be pointing out the lack of visible damage to the vehicle. This sort of misused logic is a myth, as numerous studies have found that even though there isn’t much damage to a vehicle, it doesn’t mean that injuries haven’t occurred. In a low speed collision, the speed of the vehicles at the time of impact is only one factor that should be analyzed to determine the value of a claim. Furthermore, when a car is involved in an accident, seat belts will lock in place and cause the occupants’ bodies to thrust forward. While seat belts are great at decreasing injuries, they do inhibit body movement, but not head movement, which means your head can forcefully snap forward and then backwards in what is known as whiplash. Essentially, injured victims cannot brace themselves effectively on impact and their bodies are forced into unusual positions that may cause “soft tissue” trauma. What kind of injury could be expected in a specific crash. The amount of force needed to cause a certain level of vehicle damage. How much of that force would be transmitted to the injured party. The amount of force required to cause the specific injuries caused by the crash. The amount of force needed to cause a specific injury to a certain person. The specialized knowledge needed to answer these questions is usually outside the realm of common understanding and can easily lead to the jury having to speculate or guess about the answers to these questions. The insurance company may argue that these questions are easily answers, but peer-reviewed scientific studies have debunked this argument. These guidelines recommend that regardless of medical evidence of an injury, these “fraudulent claims” should be remedied without lawful payment to the insured. Many insurers have adopted similar handling processes that focus strictly on the relationship between vehicle property damage and the potential for injury. Regardless of medical evidence of injury, insurers may attempt to approach a claim through “common sense” assumptions rather than a scientific proof. Let McAllen’s Millin & Millin lawyers fight your bad faith insurance claims. Insurance companies may try to use the myth of no damage equals no injury in hopes of getting you too frustrated to fight with them and thus accepting their low offer. That’s why it’s important to remember the truth that there is no scientific evidence or study that support the industry’s hypothesis based on this myth. Instead, if you are injured, even in a small fender-bender, make sure you get medical treatment immediately. Medical records that prove you sought treatment and the doctor’s diagnosis of your injuries will prove to be vital in rebuffing insurance adjusters. You’ll also need to follow your doctor’s treatment plan, keep appointments, and maintain an organized file of medical records to show you followed the treatment. If after several attempts to rectify the issue and negotiate a claim effectively, the insurance company continues to act in a malicious manner, contact Millin & Millin PLLC immediately at 956-631-5600. Bad faith lawsuits can be complicated, but our experienced lawyers have the know-how to deal with any insurance company – big or small.